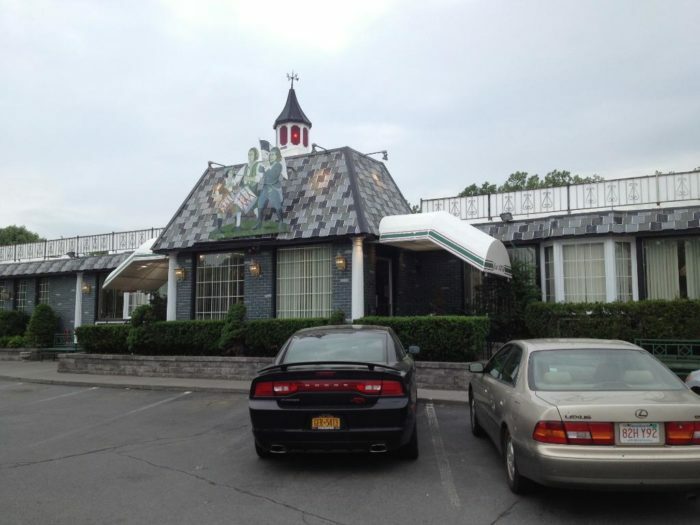 Sure there are plenty of unforgettable restaurants all throughout New York, but there’s nothing quite like paying a visit to one of our local diners. 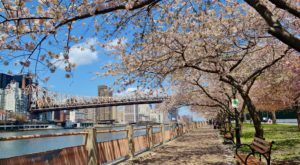 From the nostalgic ambiance to the home cooked meals, there’s just something about these restaurants that easily win over our hearts and stomachs. 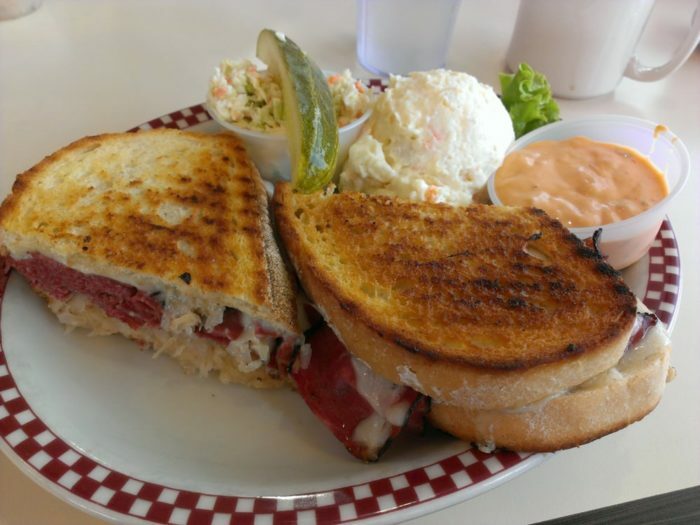 While we all have our favorites, you won’t want to miss out on these 12 awesome diners that will make you feel right at home. 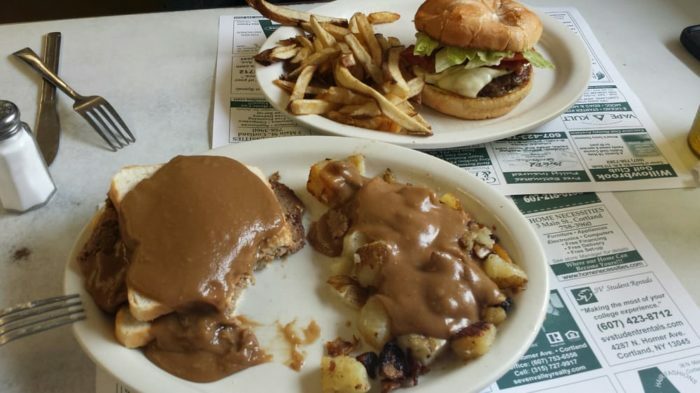 Out near our Finger Lakes in the city of Cortland, there's a diner just off of the highway that makes for the perfect pit stop. 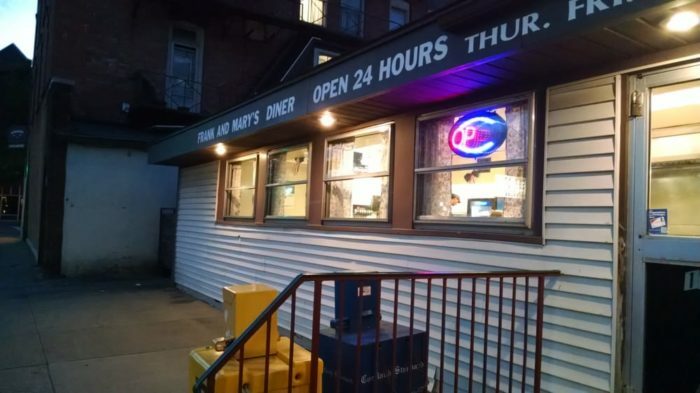 A local favorite, Frank & Mary's is open for 24 hours on Thursdays, Fridays and Saturdays! With mouthwatering homemade dishes and Mac and Cheese that's to die for, you won't regret checking this off of your dining bucket list. 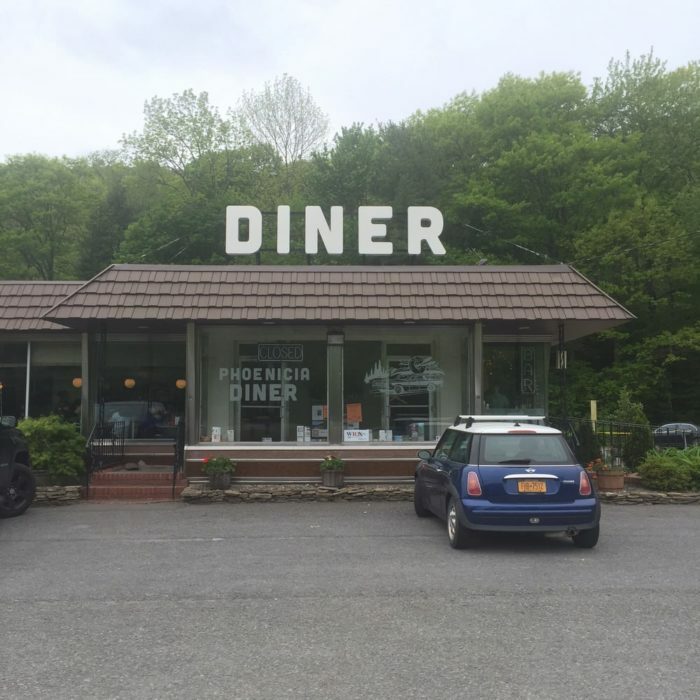 One of New York's most talked about diners, this remote gem is one of the best places you'll ever eat at in the Catskills! 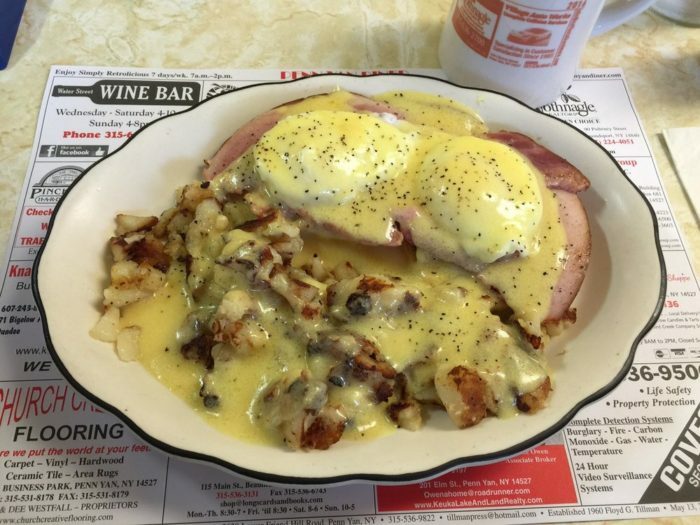 Phoenicia Diner is open Thursday through Monday from 7AM to 5PM and is located near some of our favorite attractions in the area. 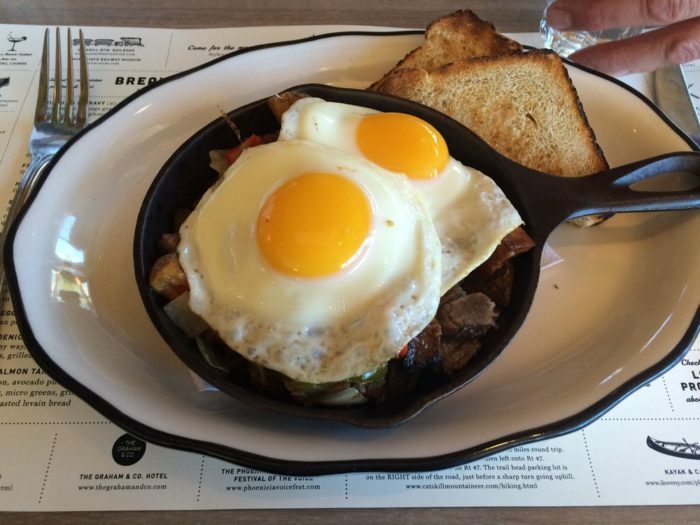 Putting a modern twist on all of your favorite diner foods, you can click here to take a look at their tasty menu. 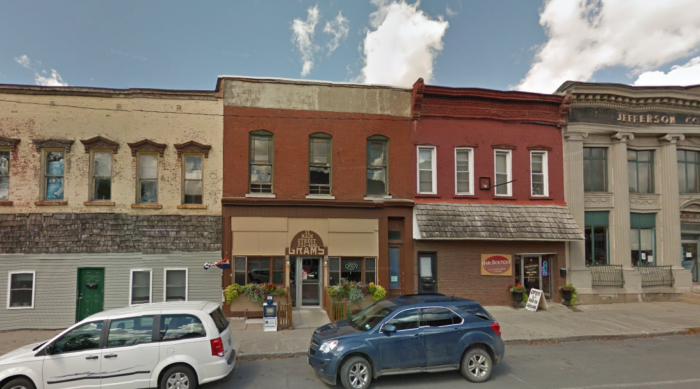 Ever wondered where you can get the World's Largest Omelet? 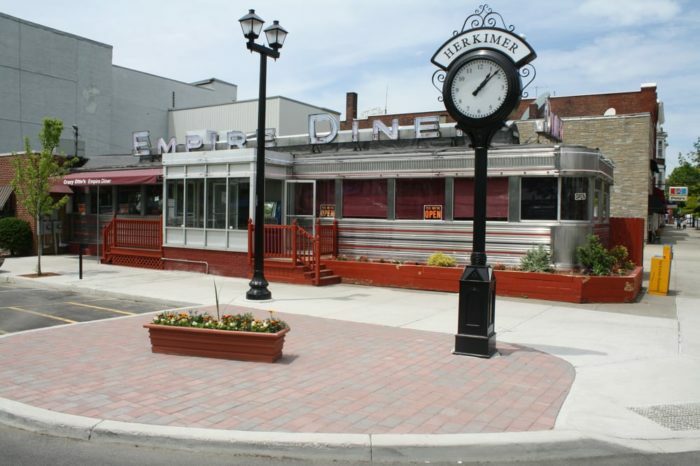 Out in the village of Herkimer Crazy Otto's Empire Diner is not only known for their extraordinary omelets, they also are frequently talked about because of how good their burgers are. 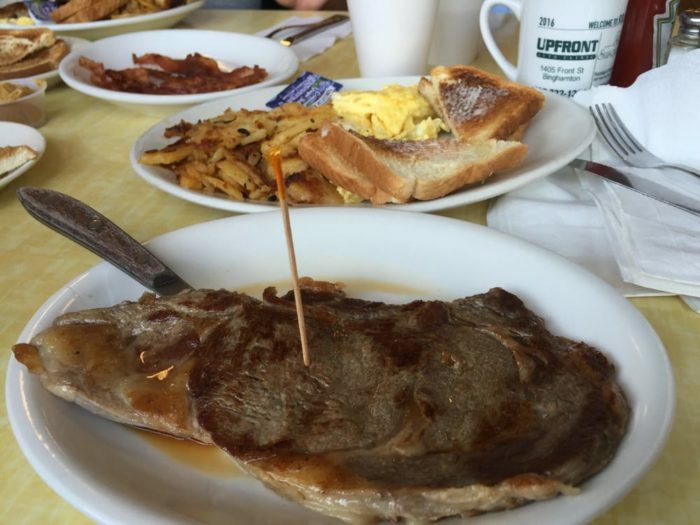 If you're looking for a diner that will never disappoint you, then look no further. 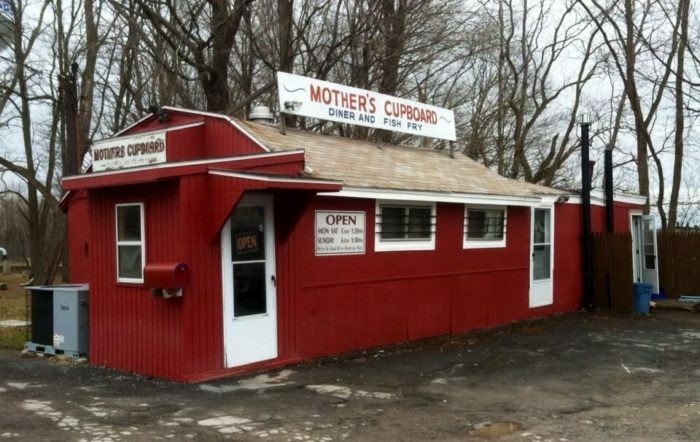 A place I can't think about without having my stomach rumble, Mother's Cupboard is the perfect example of why you should never judge a book by its cover. 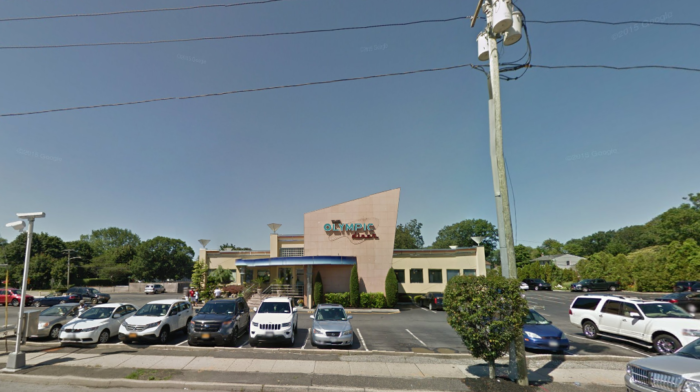 Small in size, you won't be ready for how much you'll enjoy the food here at this Syracuse diner. 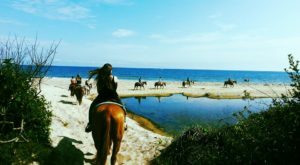 Open every day from 6AM until 1:30PM, you'll want to get here as early as possible and that especially includes when you visit on the weekends! 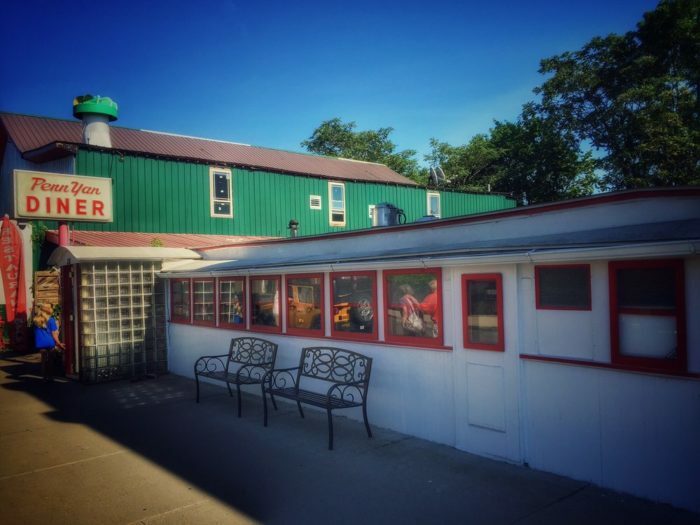 In one of our favorite small towns that's impossible to drive through without stopping, the local Penn Yan Diner was actually once a 1925 rail car! 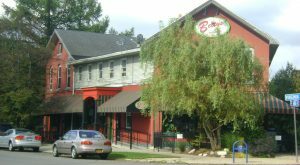 Nowadays the unique setting serves as our favorite place to eat in town, with flavorful dishes that will fill you right up. 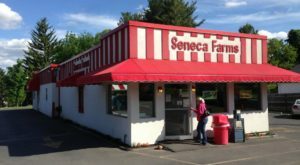 There's an amazing variety of great places where you can eat in the Capital Region, one of them being the '76 Diner right on Route 9. 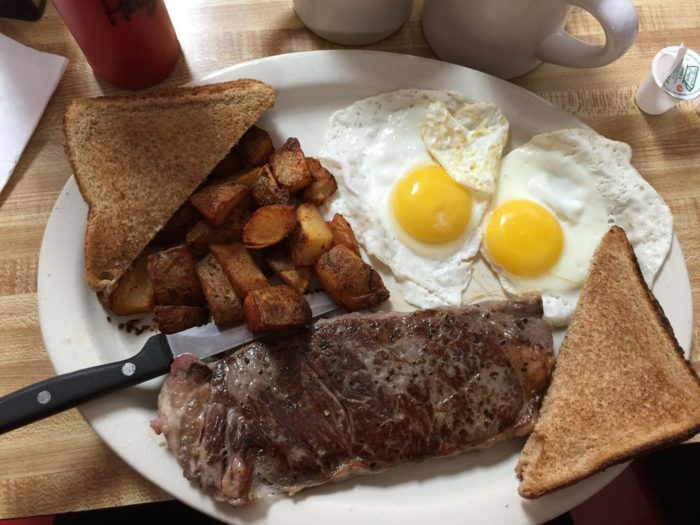 A family owned and operated diner that's been a favorite for over 40 years now, you won't find delicious food like this anywhere else in the area. 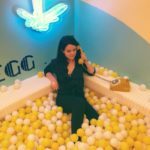 A location you won't have any trouble finding, this 50s style diner has been around for quite some time. 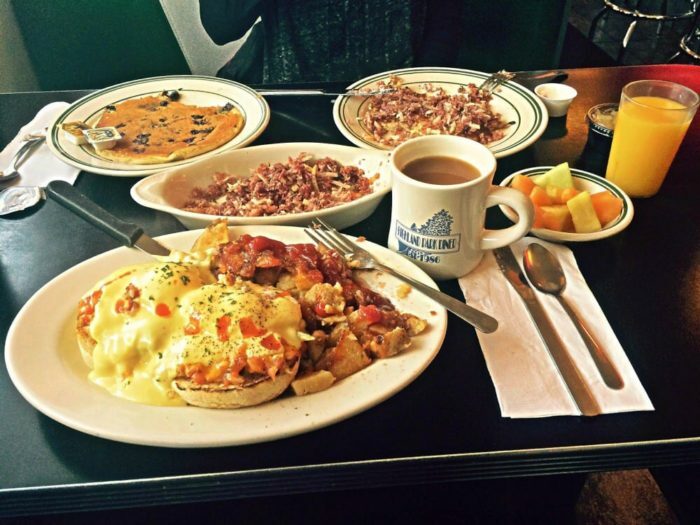 A place where you'll never leave feeling hungry, our favorite items on their menu can be found amongst their breakfast selections. 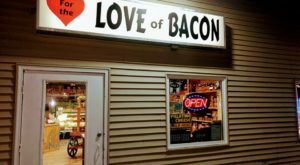 Bringing you out towards Lake Ontario, you'll be surprised to find this amazing little diner in the small town of Adams. 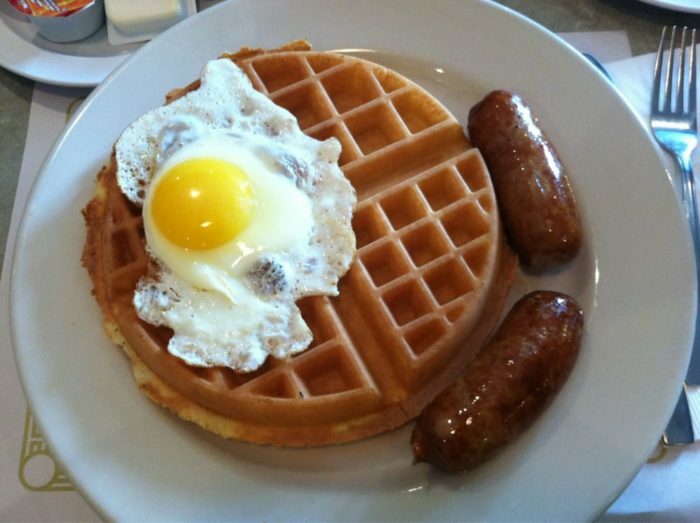 A favorite dining establishment amongst our Northern residents, Gram's Diner opens up early every morning right at 6AM! 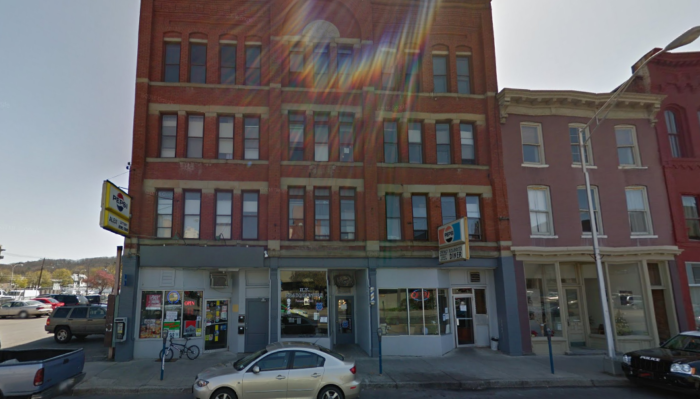 There's tons of restaurants in the city of Binghamton that are worth checking out, especially when it comes to grabbing a Spiedie. 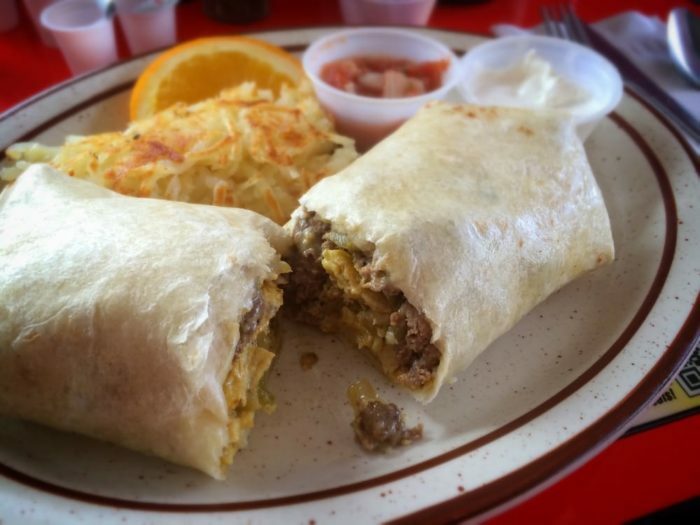 But when it comes to the local diners, you absolutely must check out Rolando's. 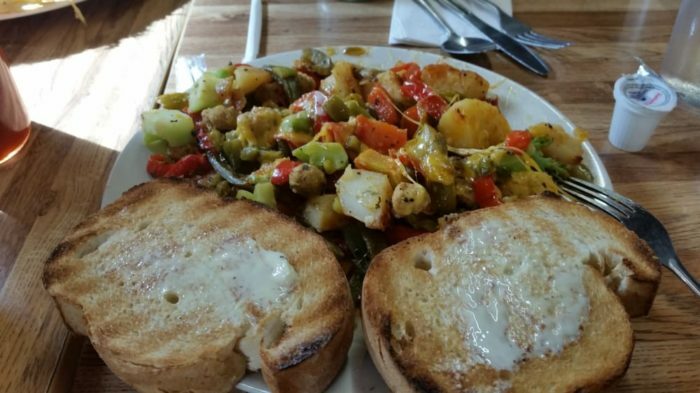 Filled with a friendly staff and generous size portions, you won't have any complaints when you're eating at this diner. 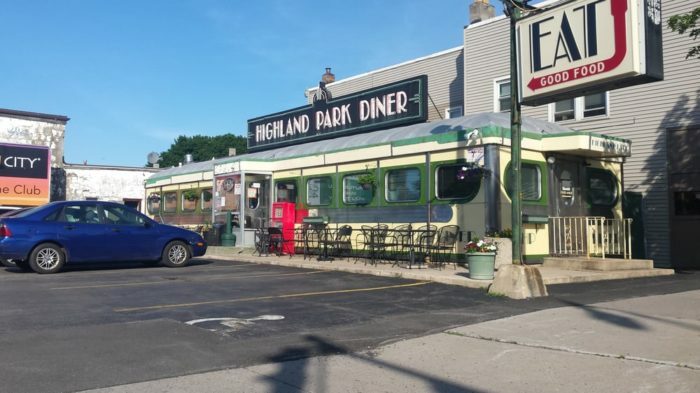 A well-known diner out in this area of New York, Highland Park Diner has a classic retro atmosphere. 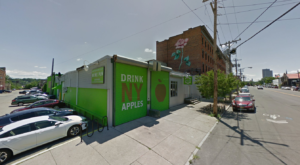 Affordable prices and unforgettable flavors, if you're wondering what to try here you can't go wrong with getting the Apple Pie Stuffed French Toast that will make your mouth water uncontrollably! 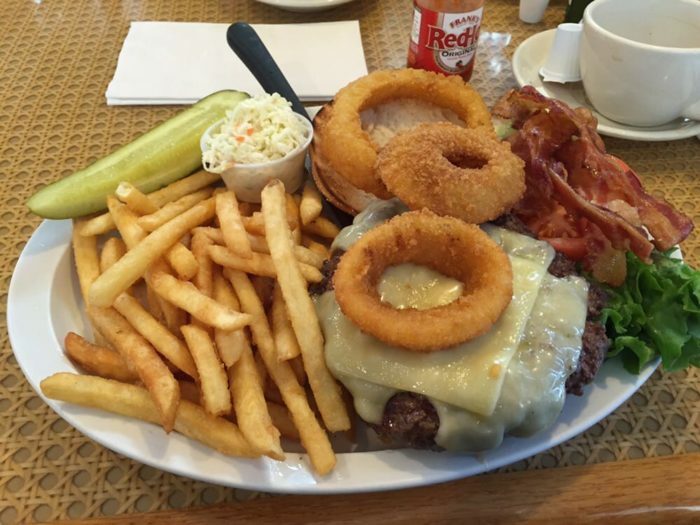 Out on Long Island in the hamlet of Deer Park you can't miss out on Olympic Diner. 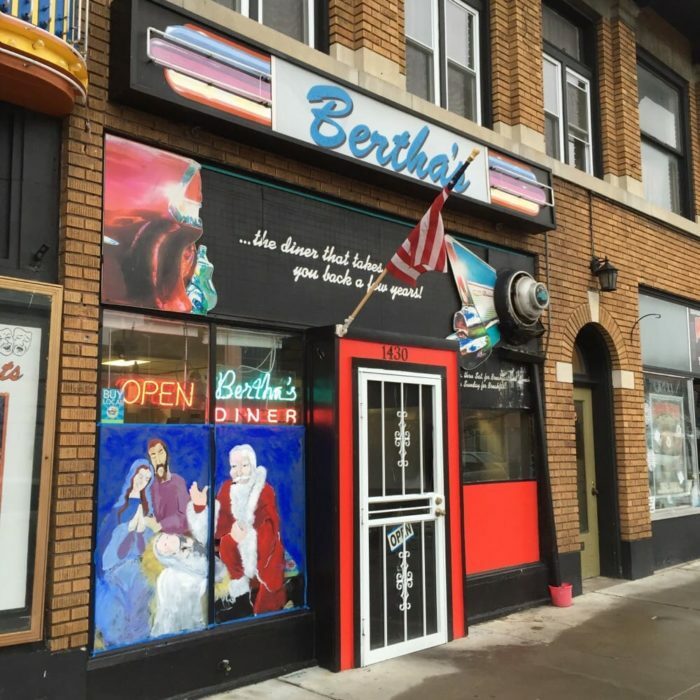 Serving locals in the area for over twenty years, this diner is where you dream of coming every Sunday for brunch. To view their fantastic menus, click here. 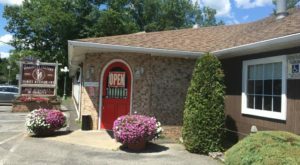 Right off of Exit 19 on the Northway in Queensbury, this eye-catching diner features all of your classic menu items that are everything you would hope for. 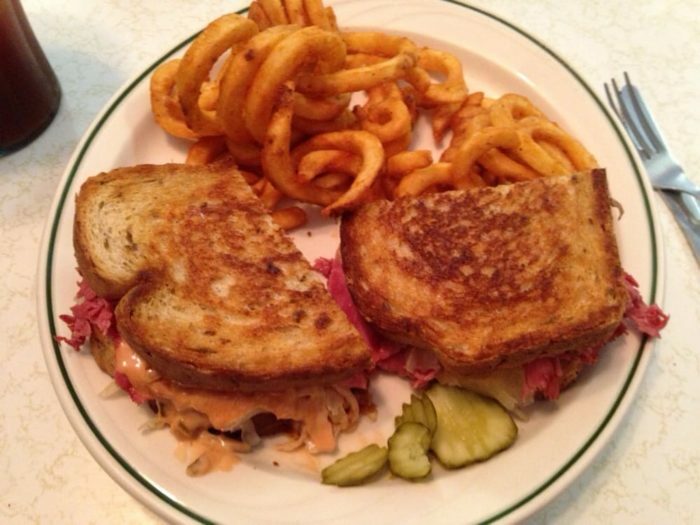 While you can't go wrong with any dish you choose off of their menu, we suggest trying out one of the scrumptious sandwiches! 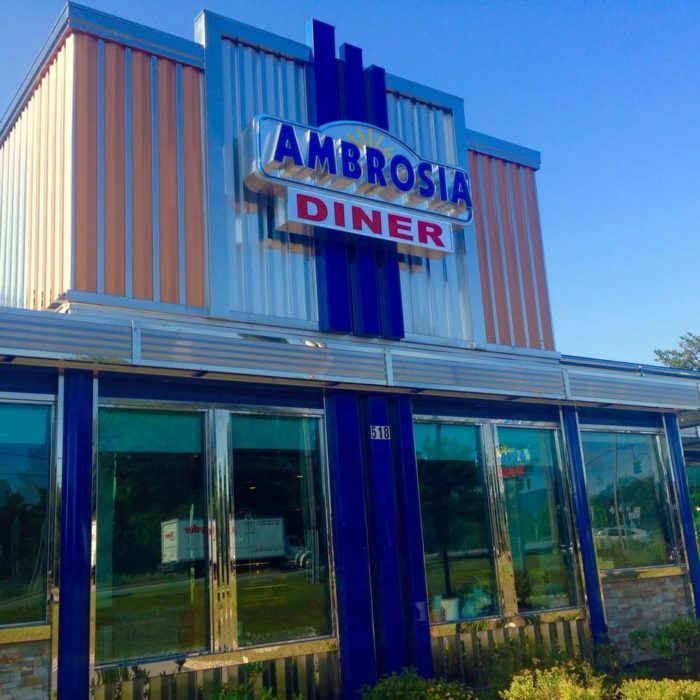 Do you have a favorite diner that made this list or one you wish you would’ve seen included? 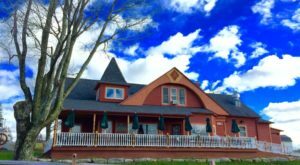 If you’re looking for another amazing dining experience then make sure you take a trip to This One Remote New York Restaurant That’s On A Maple Farm!